below you can find the tablet uses, Digene [oran] Composition:, active ingredients, medical information, Digene [oran] Side Effects, prevention and control. please consult your doctor before taking any tablets, tonic and any other drugs. digene orange tablet is prescribed for the treatment of heartburn, peptic ulcer, gastroesophageal reflux disease along with several other problems. 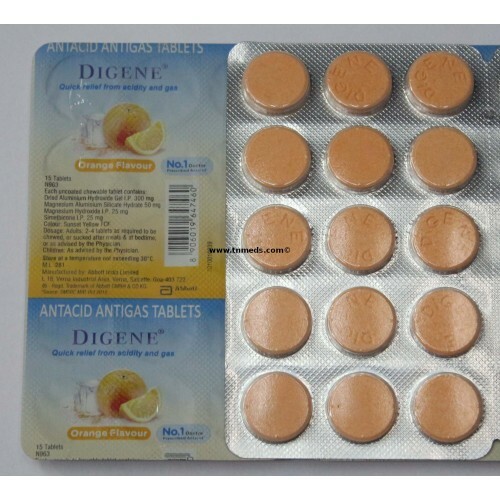 digene orange tablet contains the salts aluminium hydroxide, magnesium hydroxide, simethicone as active ingredients. 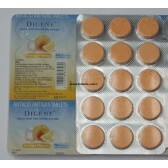 digene tablet is a medicine that is used for the treatment of acid indigestion, bloating from excessive gas, stomach upset, heartburn, stomach acid, increases water in the intestines and other conditions.digene tablet works by absorbing into the skin, neutralizing the acids released in the stomach, neutralizing the acid in the stomach, providing relief from flatulence and preventing gastroesophageal reflux.this medication is used to treat the symptoms of too much stomach acid such as stomach upset, heartburn, and acid indigestion. Digene [oran] is also used to relieve symptoms of extra gas such as belching, bloating, and feelings of pressure/discomfort in the stomach/gut. simethicone helps break up gas bubbles in the gut. aluminum and magnesium antacids work quickly to lower the acid in the stomach. 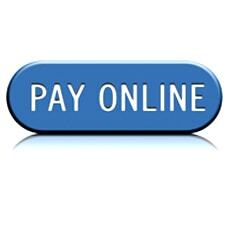 liquid antacids usually work faster/better than tablets or capsules.